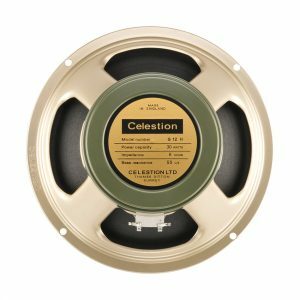 Celestion offers a range of different impulse response download options, corresponding to a selection of our classic speakers. 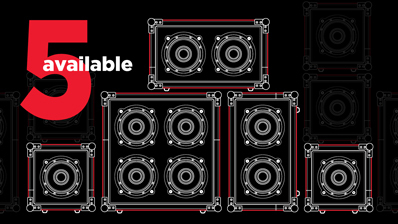 Each speaker has been recorded in 5 cabinet combinations, with 3 different microphones, each in 6 different positions, plus a few extra mixes, creating an extensive IR library for each one. 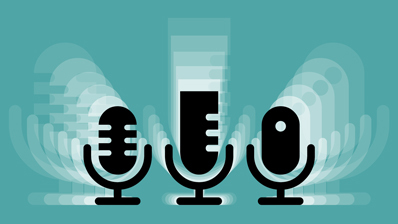 Explore the speaker options below to find out more and hear samples for each IR. Try before you buy – Get a free impulse response download, mixed specially for us by Cenzo Townshend, based on a selection of our IR recordings. 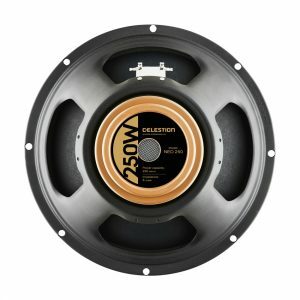 The Celestion Neo 250 Copperback reveals the best from your amplifier and playing, delivering tons of tone and musicality without the signature cone break-up of a traditional Celestion guitar speaker. 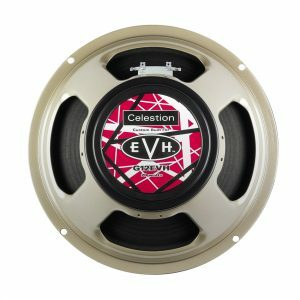 Recreating the Eddie Van Halen signature tone just got a whole lot easier with the G12 EVH IR collection. 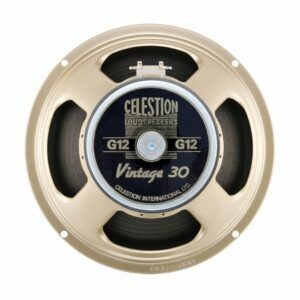 Add silky smooth, vintage warmth and an authentic 60s Greenback vibe to your tone. 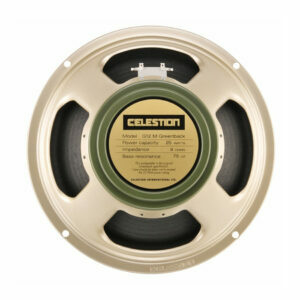 Get 60s rock mojo right to your desktop with our faithful replica of this vintage Celestion speaker. 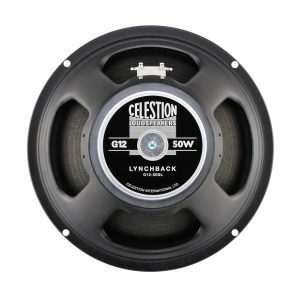 Our "Monster of Rock" delivers seriously hefty tone that’s ideal for modern rock and metal guitarists. 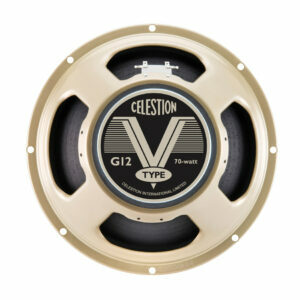 The V-Type combines modern, well balanced tone and vintage musicality across the whole frequency range. 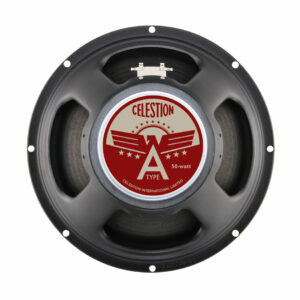 Created to deliver a great rock & roll bite with a firm bass, and a top end that is controlled but never too "polite". 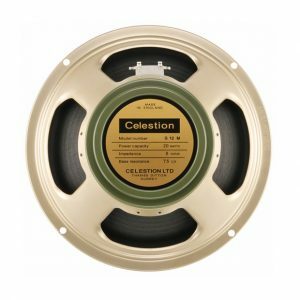 Celestion tone with an American accent. 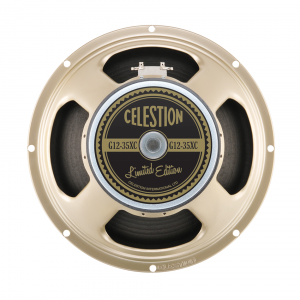 Enjoy laid-back mids and a full low end, with exceptional clarity and refinement. Get the tone of the world's first dedicated guitar speaker: download the IR. Loved by lead guitarists, this classic delivers smooth soaring highs, a powerful punch & brilliant articulation. 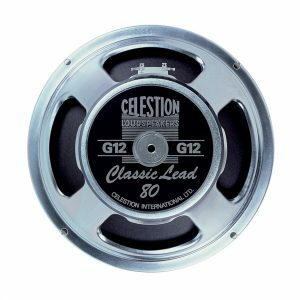 Glorious Alnico Tone, with extra definition and detail in the mid-range. 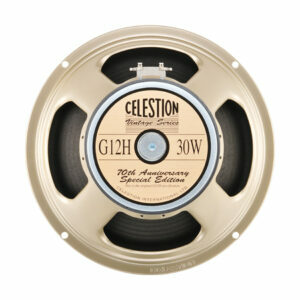 For classic G12M tone with a beefier low end, download the Creamback M IR. 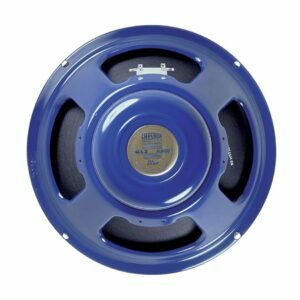 The addition of a Heavy magnet brings greater body and additional focus with the Creamback H Impulse Response. 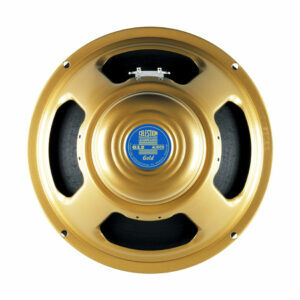 Poise, fluidity and musicality reminiscent of the legendary Pulsonic Coned Speakers of the 1960s. Playing blues or early-80s' rock? 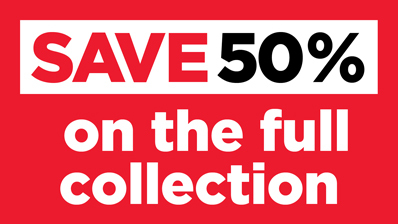 This digital download gives you tone that you’ll love. 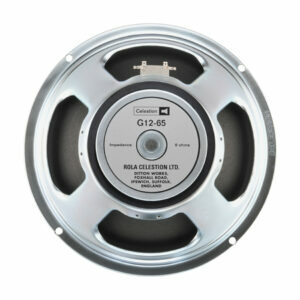 The G12H digital impulse response delivers boutique tones or hard rock swagger. 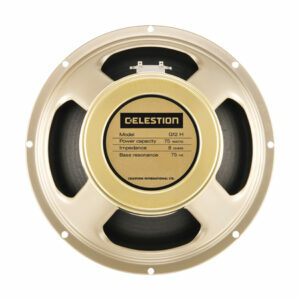 A digital IR that lets you experience the Greenback tone in your own home or the studio. 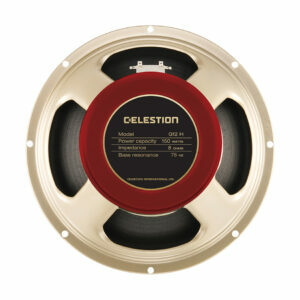 Huge rhythmic voicing, rich, thick overtones and unprecedented control. 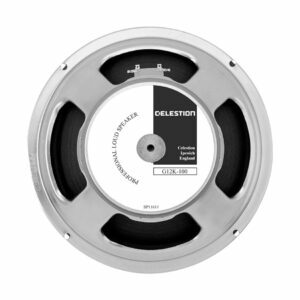 Warm, vintage Alnico on your desktop. 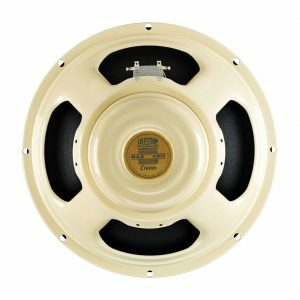 Our George Lynch signature speaker delivers detailed vintage warmth that makes your lead sound sing. Delivering Creamback-style tone with a little magic of its own. 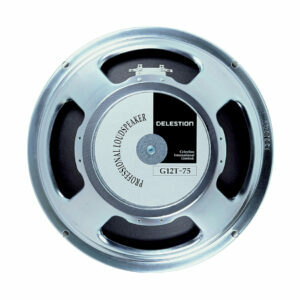 Get gargantuan tone direct to your modelling amp or audio workstation and dial in balance and responsiveness. 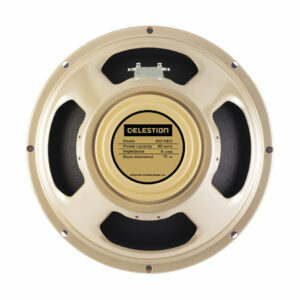 This IR gives you the tonal versatility and complexity of the Vintage 30 speaker.